Compact Discs are synonymous with ubiquitous, cheap and reliable data storage. However, that wasn’t always the case; when CDs first reached the market in 1982 they were considered exotic pieces of high-technology that were inordinately expensive. The earliest commercially available CDs were certainly not taken for granted as they are today. Both the players as well as the discs themselves carried a hefty price tag; the first CD player cost $1,000 upon release, making them unaffordable to the majority. 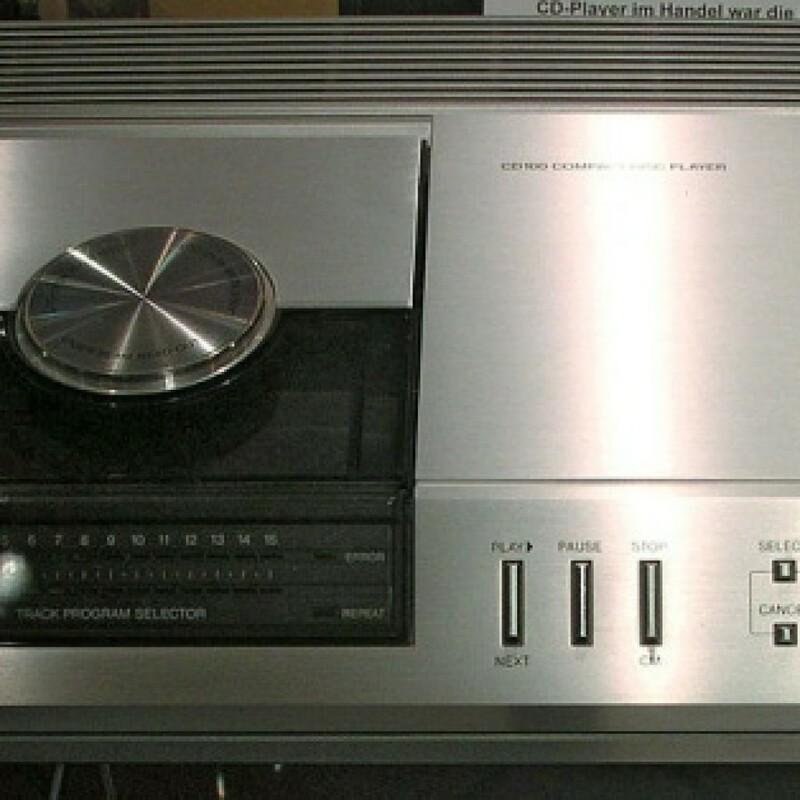 The CDs that we are familiar with today are the result of collaboration between Phillips and Sony in the late 1970’s. The two rival firms felt that by working on a standarised format together they would avoid a costly format war as had been seen between the VHS and Betamax videocassettes. So, rather than release two distinct formats, each holding the other back from widespread acceptance, it was seen as more prudent to work together to produce one standardised disc. The decisions made during the development of the first mass market optical disc affected many things that we take for granted these days. For example the length of a standard audio CD, 74 minutes, was settled upon because the president of Sony at the time wanted to be able to listen to Beethoven’s 9th without interruption! Of course, when CDs finally fit the market in 1982 they were a hot commodity and as such, there was a concerted marketing and advertising effort to make the public aware of this wondrous new audio format. Promotion of the CD was quite frenzied in an attempt to establish this revolutionary new format as superior to the omniscient vinyl records and cassette tapes that dominated music markets worldwide. This was especially true of the US, one of the most lucrative marketplaces for popular music. 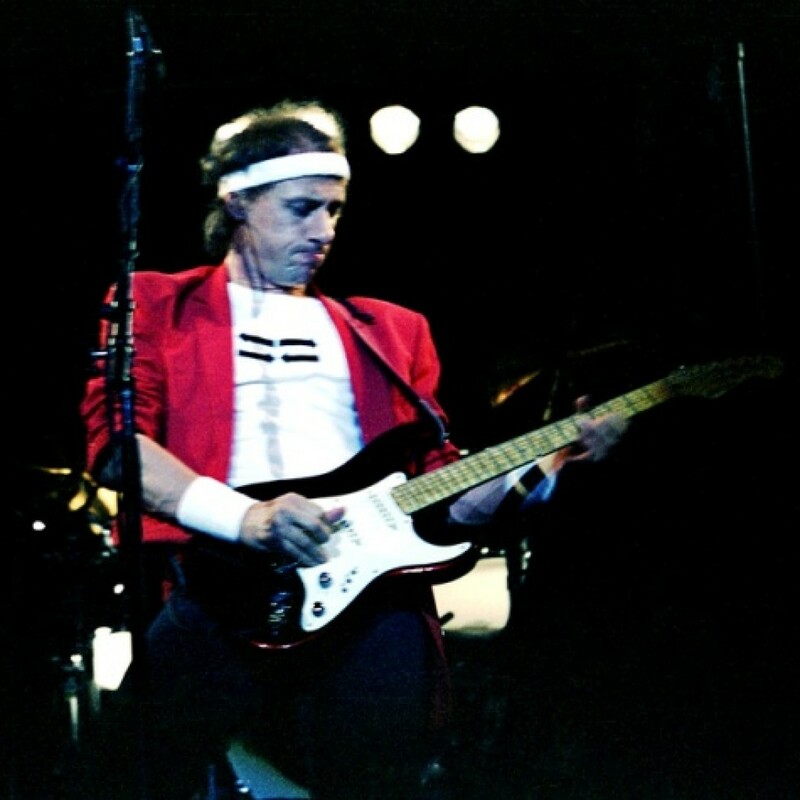 British rock band Dire Straits were recruited as the poster boys for the CD and their back catalogue was rereleased on CD. When their 1985 album ‘Brothers in Arms’ became the first million selling CD album it was clear that the CD was a force to be reckoned with. The tide was unstoppable and as CD duplication techniques became more prevalent and lower cost CD players were introduced to the market place, sales of CD albums rocketed whilst vinyl records and cassettes dwindled. The executives of Sony & Phillips and those who had worked on the project underestimated the speed of consumer’s adoption of CDs, and by 1990 they were dominant format for popular music releases. Further developments in CD technology such as CD-ROM and the CD-R would see many applications for CDs beyond music, and that is something we will explore in further blogs about the history of CDs.